A Rose For the U of M? 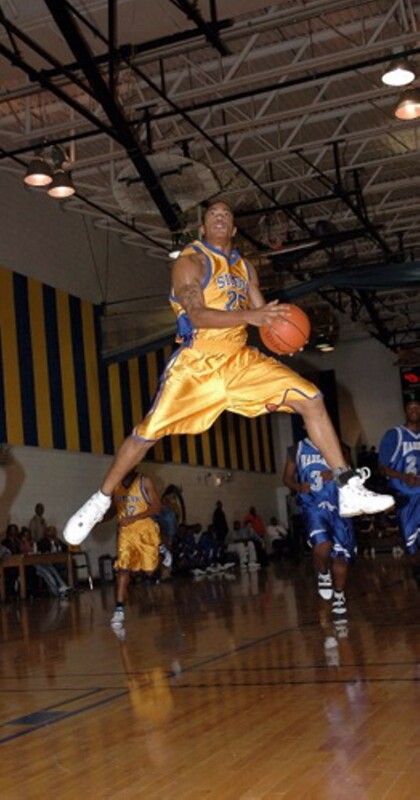 Chicago's Simeon High School's Derrick Rose is the Next Big Thing, a point guard who's widely considered the best college prospect in the country. The big news this weekend is that he's narrowed his college options to five. And yes, Memphis is still very much in the mix. Read more here.